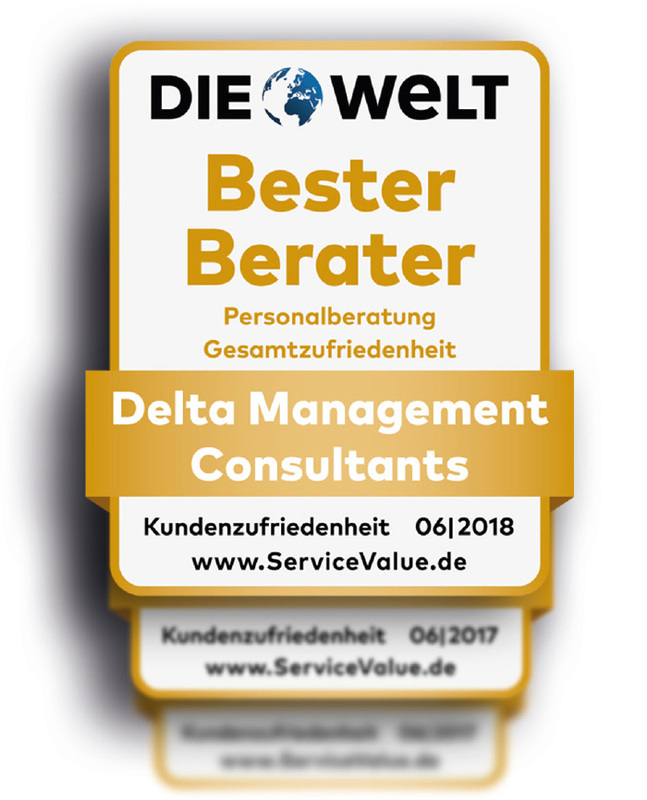 Delta Management Consultants GmbH is one of Germany's largest independent and entrepreneurial executive search companies. 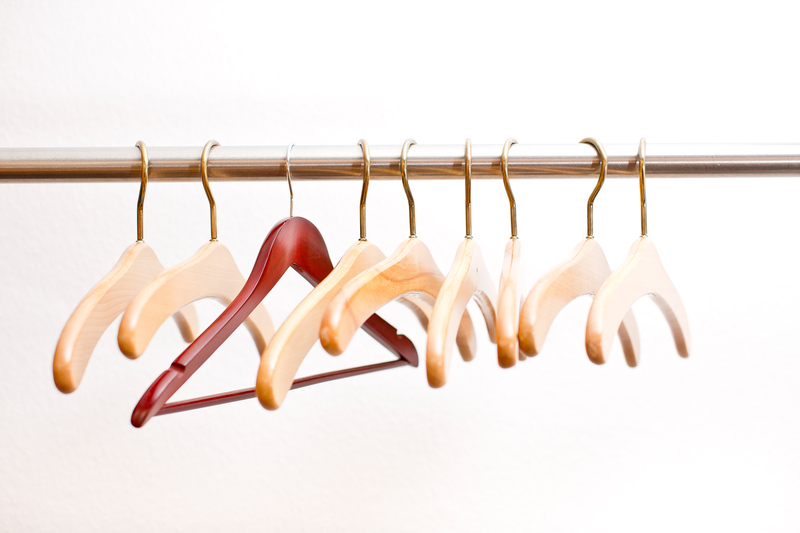 We start by meeting with our client to thoroughly discuss the assignment. 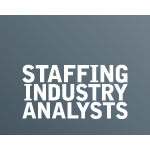 We then produce a detailed profile of requirements: What is the position that needs to be filled? What are the company’s objectives? How is the company positioned in the market? What are the demands on the future manager?